Been using this product for years. Difficult to find locally. Quick shipment---totally pleased. Great service and value, including shipping. ProsBetter that any other in my opinion. ConsDifficult to find other than by ordering. Love this particular type of Stoner tire care! Hard to find here in parts stores! ProsGreat product! Will continue to purchase from Autogeek! Easy to apply with great results. ConsThe only problem with this product is my kids keep borrowing it when I get a new supply delivered. Sad, really sad! Stoner More Shine is an awesome tire shine and makes engine compartments shine like new after engine compartments are cleaned good. Also Auto Geek sells if for the best price ! ProsIt shines like a diamond. ConsIf you put too much on your tires you will have sling up the side of the car or truck, but if you use it in your clean engine compartment you will love the outcome. To stop the sling you need to slightly wipe the tires so they can dry better. 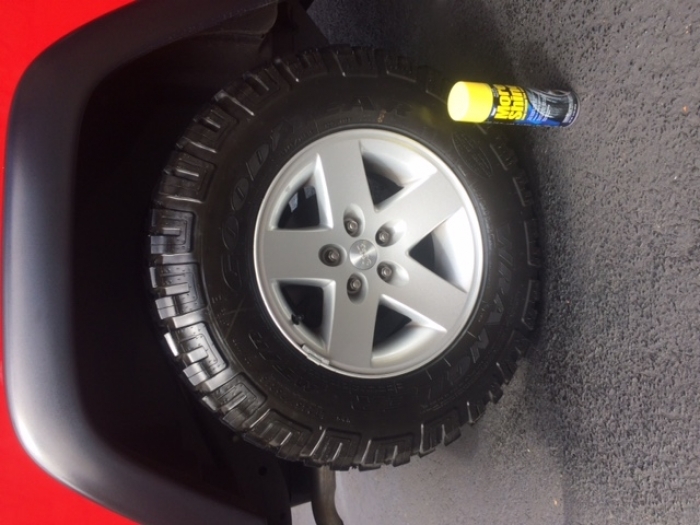 Used this tire dressing for many years and gives a nice shine without being too slick or glossy that lasts and is very easy to use. I use Stoner More Shine weekly after I wash my car. Also use Stoner Speed Bead on my wheels to mist and wipe after dressing my tires. By doing this weekly I never have to use a wheel cleaner. ProsDries to the touch fast. Does not sling. Spray pattern to dialed in over minimum over spray. Have used this product before. It is my choice to really dress up tires. ProsEasy to use. Not messy like a gel. Long lasting. ConsSeems to be hard to find at retail stores. I have been using Stoner's More Shine for many years. 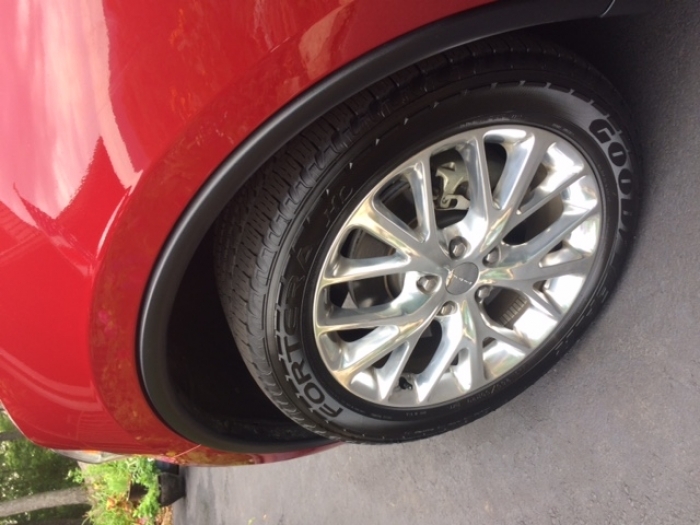 It is the easiest tire shine product I've ever used. No need to wipe off any access because it tries so fast. In fact, after spraying all four tires, the first sprayed tire is already dry and ready for a second coat to make it even shinier. I will admit that it will wash off during a rain shower or a car wash, but it is so easy to re-apply that I don't mind a little inconvenience. ProsEasy to apply and dries fast. ConsWill wash off during a rain shower or car wash. This is a small bottle (only 12 oz), smells bad, and works about as well as black magic aerosol. I actually prefer black magic aerosol because it lasts just as long but it smells much better. This stuff smells bad. 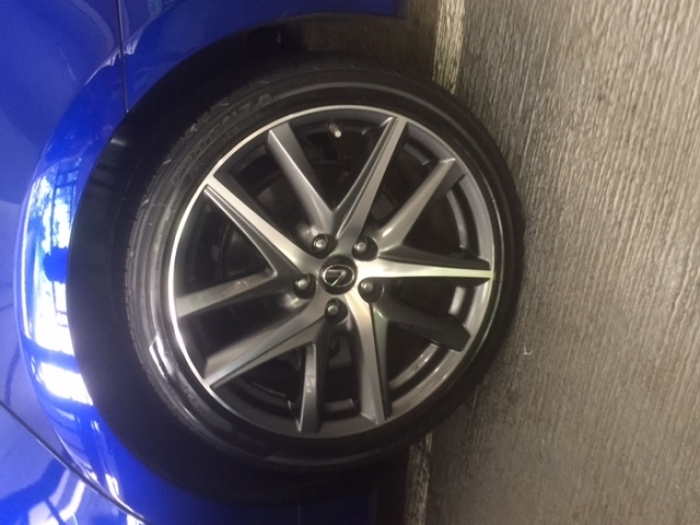 The spray is controlled, so it does not get all over the rims. The shine is deep and lasts for several weeks. ProsEasy to use. Lasts for weeks. ProsNo sling. Long lasting. Stays on in rain. I use it on my 1946 street rod as well as my daily drivers. Fast and painfree online purchase. Great price and fast shipping. This stuff goes on quick and has a nice gloss to it and nothing slings on the car. I wish the spray pattern was a little wider though. Best stuff for tires, lasts and lasts and lasts! Where can I buy some? I have the Terminator and auto glass(which my wife usesd all over the house? can't find tire stuff anywhere in central Pennsylvania, how about some help? Over many years, I have tried them all. This is the best, easiest, cleanest - hands down. No touching. Small spray area eliminates overspray. Perfect shine - not too glossy. I have used everything - and this stuff is the easiest and the best! Great product, beautiful shine, easy to apply, and lasts a long time.